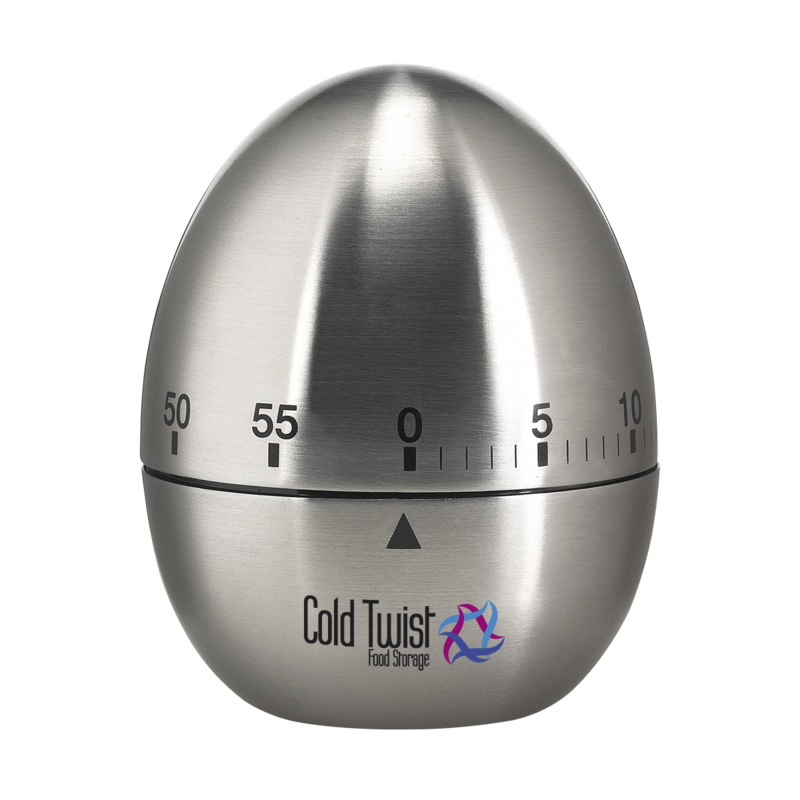 Stainless steel cooking timer, adjustable up to 60 minutes. Each piece in a box. The kitchentimer that is chosen in most cases can be selected via our website.